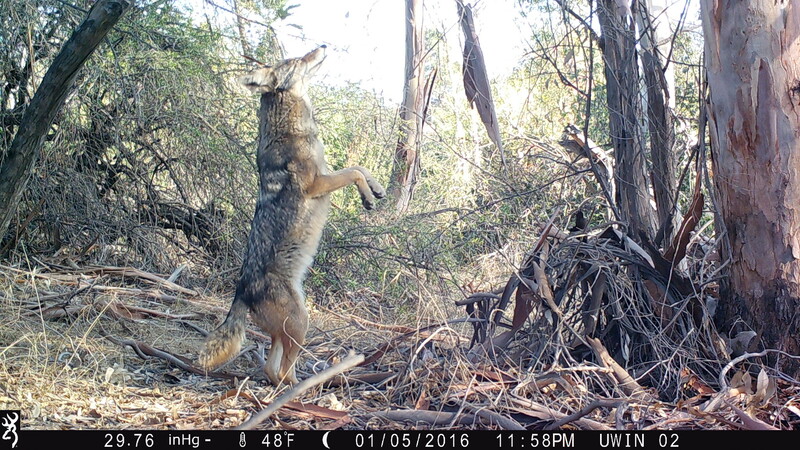 CSUN Biology graduate student Rachel Larson was recently featured in Atlas Obscura, in an article highlighting how she learns about the lives of coyotes by analyzing their road-killed corpses. Roadkill has long been instructive for wildlife managers and engineers, because it can pinpoint where crossings are especially treacherous. The body count also helps researchers gauge seasonal changes, the species involved, and whether animals are using bridges, tunnels, or other structures designed to link habitats fragmented by roads. But Larson has a different goal in mind. She isn’t trying to figure out where the animals were going. She wants to know what they’ve been eating. Check out the full article to find out how Larson will use whisker samples from roadkill to discover urban coyotes’ diets.